Hi this is Kerri from the Bay Area Short Sale Angels, northern California’s number one short sale team. 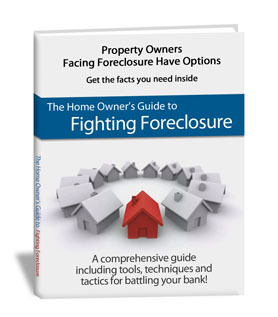 So here’s a piece of advice not only for people who are suffering a financial hardship or looking at pre-foreclosure or short sale, this is for everyone out there. This is just a little piece of advice based on some stuff that I’ve seen going on. There are some other teams out there in the US that I talk to on a regular basis, and they’ve noticed the same thing, so it’s not just California. Do not bank at the same institution that carries your loan. Many times, written in the fine print when you sign up for a checking or savings account, it says that if you owe them any money, they can take if from your account. People usually assume that it has to do with credit cards that are linked to the account, but if you owe them any money and become delinquent on it, they can actually just go into your account and take the money needed to make it go current. Well, if you’re banking at the same place where your loan is held, a few of the banks have taken the money owed and drained people’s accounts. It’s totally wrong, that’s not ok, but they can do it. So, my piece of advice for everyone out there is, regardless if you plan on making every payment for the rest of your life, or if you foresee that you might suffer a financial hardship soon, or that you might have to pursue a Bay Area short sale or even go into foreclosure, do not bank at the same institution that services your loan. They can and they will clean out your account. This is Kerri from the Bay Area Short Sale Angels where we believe there’s nothing worse than doing nothing. 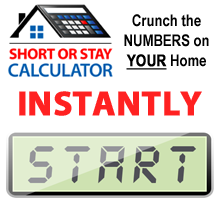 Let us know if we can answer any questions about the short sale process.